Build international class branding and digital marketing for your company and startup. We have dedicated and professional design team for your social media marketing. Our team consists of international and local designers, and we will make your branding beyond the limitation. 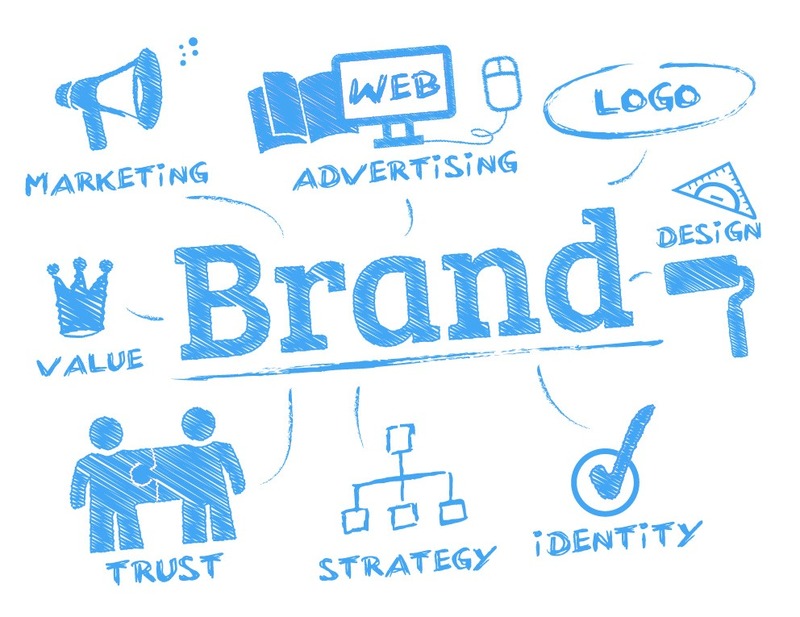 Why your company needs branding? Brand your startup and business with a creative digital marketing strategy. It will increase your company visibility and engagement across multiple marketing channels. Convert those things into customers through our international secret branding recipes.